Conflict is inevitable-in work and in life. Managers must address performance issues, and colleagues with competing priorities must figure out how to work together. These situations call for having difficult conversations. 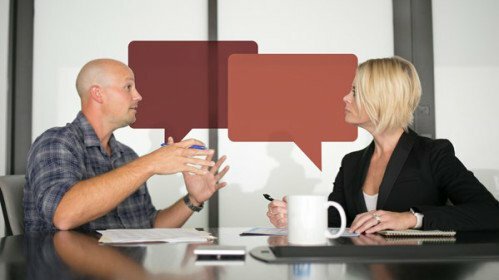 In this course, Marlene Chism explains how to have difficult conversations, build your communication skills, and improve your relationships, teamwork, and business performance. She explains how to identify underlying differences in work styles, goals, and power dynamics and change the way you view conflict. She provides a model to move the conversation in a positive direction and to determine next steps. Plus, learn how to check for resistance with a single useful phrase.